Do you like Mr. Miner? Share it with your friends. Mr. 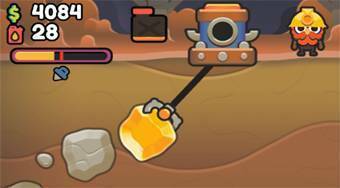 Miner - move the mining pliers to the game field the way you get pulled as many of valuable minerals and artifacts as possible out from the ground.